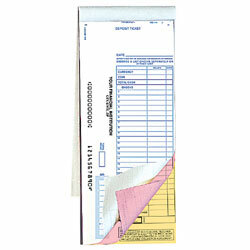 Business deposit slips are available in 4 different options. 1-part just the deposit slip. Take the hassle out of filling in your name and personal information. 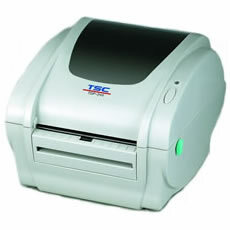 Each deposit slip and imprint slip comes with your company name, address, and banking information. Each set of slips comes bound in a book with a complimentary divider. **For larger quantities, please call for special pricing.